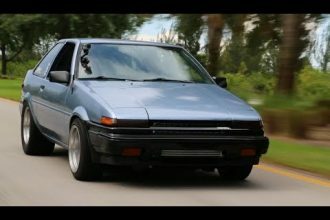 This Event Makes Cars Explode And Fly Through The Air! So Insane! 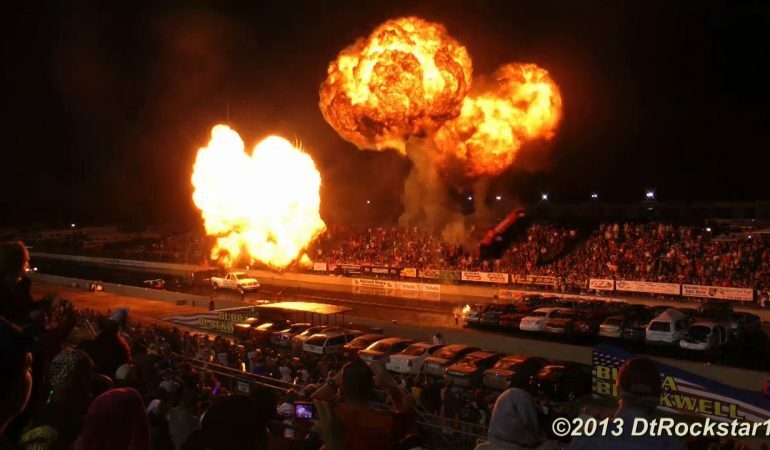 After watching this video, i am now convinced that Night Under Fire event which is usually held in Summit Motorsports Park in Norwalk, Ohio is a kind of event that is only for those who are not fainthearted. This event is all about flames, smokes, speed, stunts and even explosions! 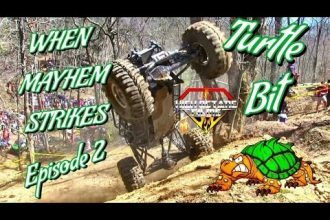 This video will summarize the entire event showcasing jet powered dragsters, fire breathing Jet Semi trucks, a car exploding, a car flying through the air and crashing upside down, epic motorcycle stunts and a whole lot more. 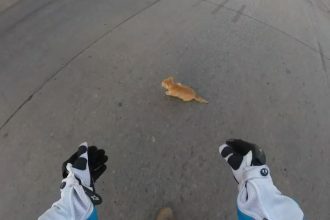 Watch a Motorcyclist Rescue Frightened Kitten from Busy Intersection! Sweet!